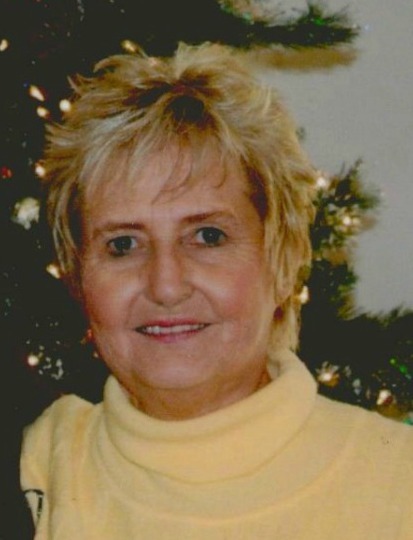 Frieda Virginia Alma Turley, 75, of Mesa, Arizona; passed away in Gilbert, Arizona on May 30, 2015. She was born in Laramie, Wyoming on May 21, 1940. Funeral Services will be held at 11:00 am, Saturday, June 6, 2015 with a visitation 1 hour prior at The Church of Jesus Christ of Latter-day Saints, Eastridge Ward, 2265 S. Hawes Rd. in Mesa. Our prayers are with you…Until we meet again …. we love our sweet cousin.